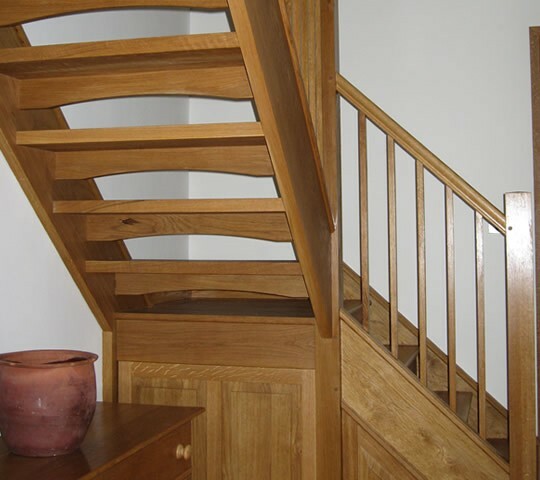 All our staircases are traditionally made from solid timber. 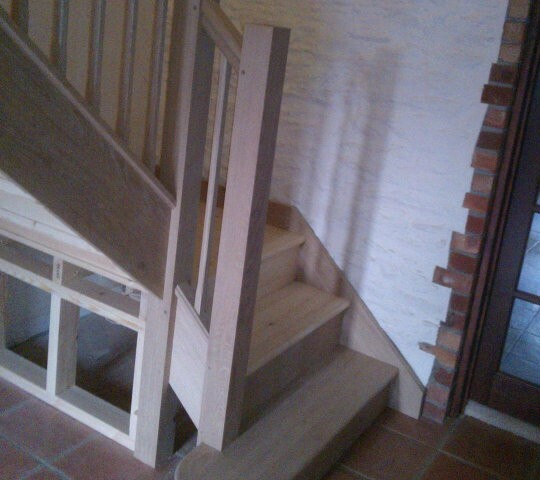 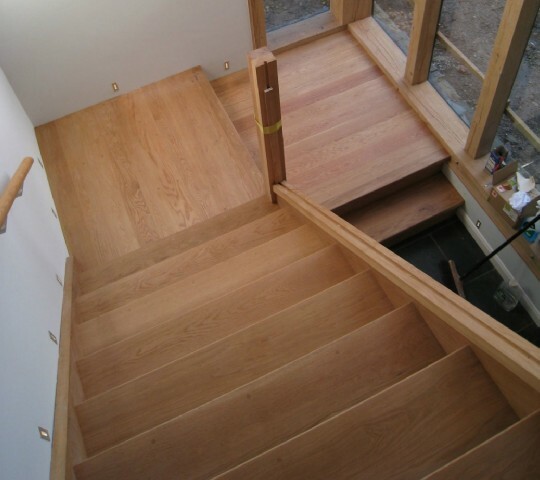 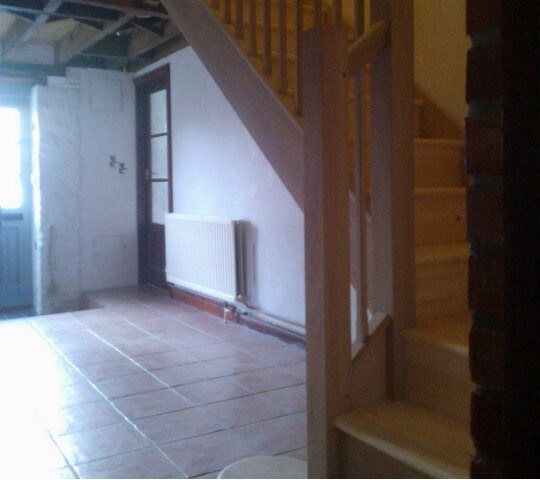 We are able to create hardwood and softwood staircases under building regulations. 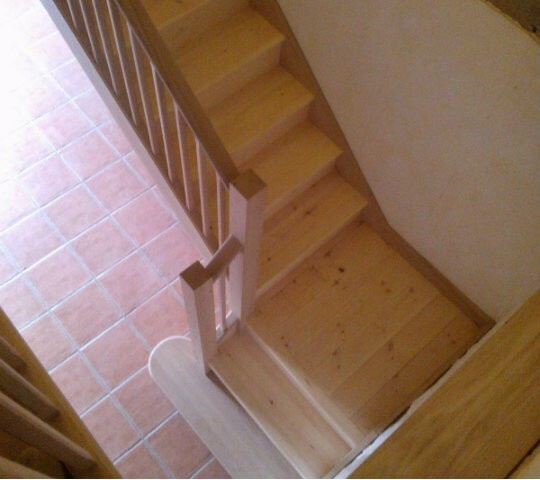 From spiral staircases to basic straight staircases of all lengths and sizes. 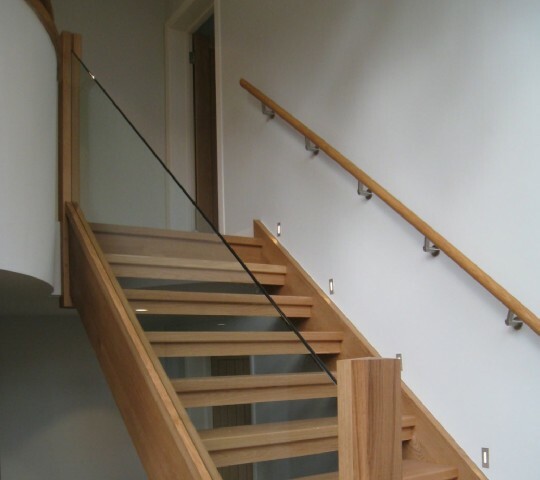 Prior to making your staircase we will measure up your new bespoke staircase to ensure a perfect fit then personally fit your staircase if required. 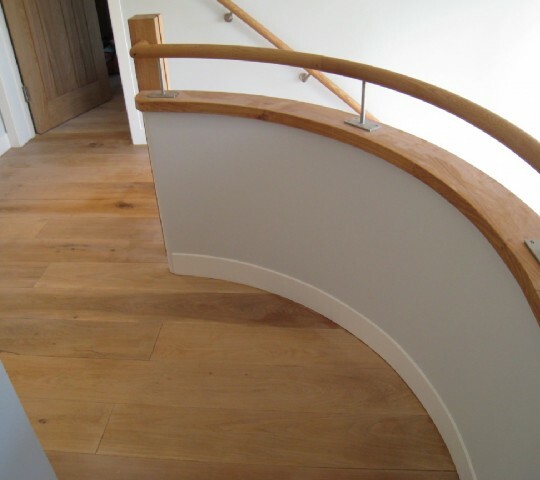 Using our expertise we will advise you on the ideal wood from a range of softwoods and hardwoods depending on the length of the staircase, whether you would like it painted and how complex your staircase is.